Teagan Green dreams of escaping the drudgery of Earth and traversing the stars. How will her dreams come true when events from her past are intent on destroying her? As soon as Teagan Green turns eighteen, she leaves her painful childhood behind and travels as far as her credits will take her. In Union Port City, she is homeless until she becomes a reclamation worker. Teagan’s only dream is to one day make it up into the stars. She gets her wish when she is hired as a domestic assistant on Tora, a merchant starship. On Tora, Teagan meets Yukihyo Lee, an alien who survived the brutal slaughter of his entire clan at the hands of the Parvac Empire. Yukihyo is of a race in which the males require emotional bonds with their females in order to control their aggressive tendencies. He finds that bond in Teagan. 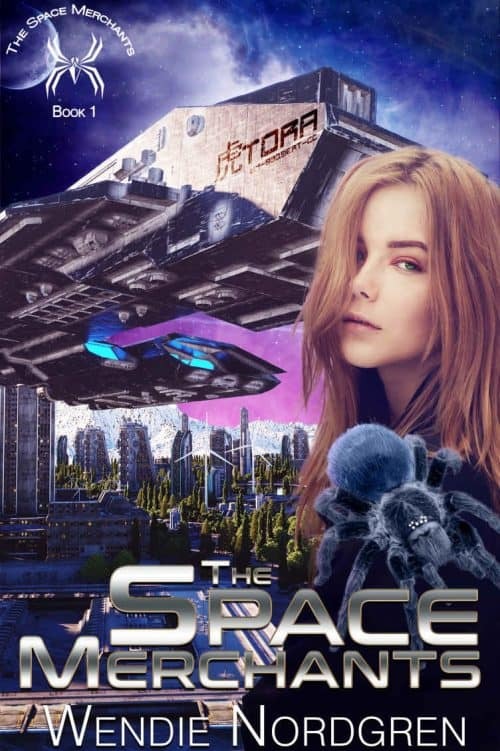 While exploring the Galaxic Expanse with the crew of Tora, Teagan discovers a universe full of beauty and danger, true love, and her own personal worth.